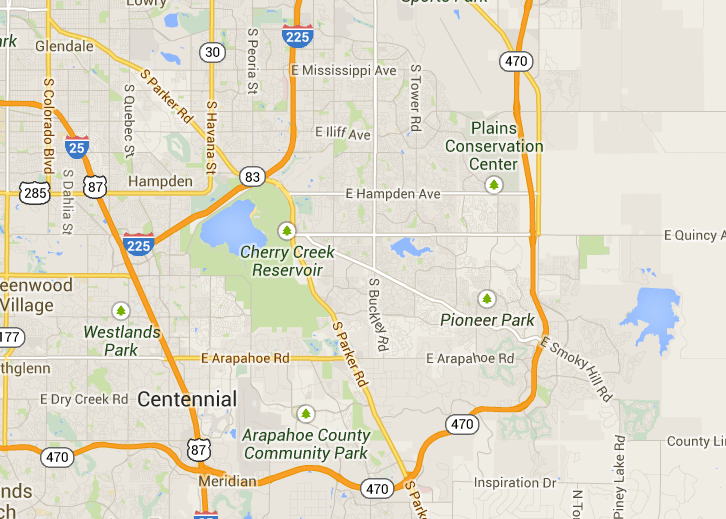 I am moving in a couple of weeks to the Smoky Hill area, and am glad I found the site. I am setting up utilities, and making preparations for the move. Does anyone have "must see" activities and local spots we should definitely check out after moving? Hi Patnted on the sky! So glad to have you here. We post items on our twitter and facebook page and have an events page. If you like sports, YOU HAVE to go to a rockies game downtown. It is just beautiful. I will get some more events posted for you soon. We have a great denver events page coming in the next day or two. I think you will like it here. I have lived in this area for way over 20 years and I am a Colorado/Denver native. Denver is more than a city it is a very active culture.